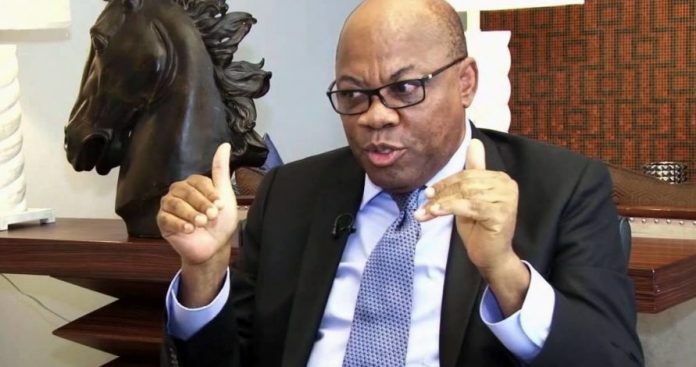 The National Working Committee (NWC) of the People’s Trust (PT) led by its national chairman, Dr. Olisa Agbakoba, SAN, will on Saturday, October 6, hold its national convention at Lagos Airport Hotel, Ikeja. The statement read: “Please be notified that the National Working Committee of the People’s Trust, led by the national chairman, Dr Olisa Agbakoba, SAN is inviting all members and allies of NIM/PT to the first national convention of our great mega party, the People’s Trust, PT holding on Friday 5th and Saturday 6th October 2018 at the Lagos Airport Hotel, (Oranmiyan Hall) Ikeja, Lagos. 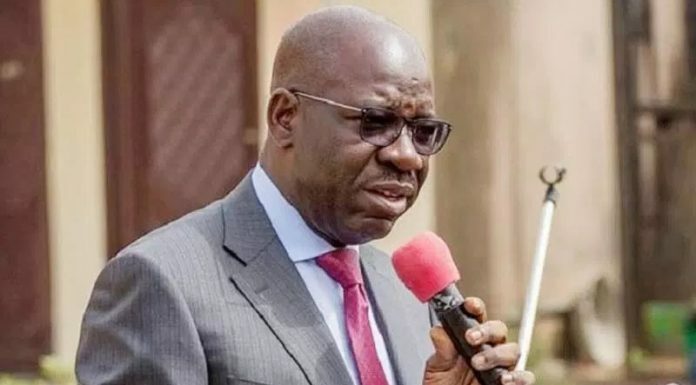 The arrival for accreditation and minor ceremonies took place on Friday, while the main event as stated in the agenda earlier announced begins at 9am on Saturday. Notable Nigerians expected at the convention include the Nobel Laureate Prof. Wole Soyinka, former minister of education, Oby Ezekwesili, a grandson of former Nigeria’s prime minister, Abdul-Jeleel Tafawa Balewa and Funke Awolowo, a granddaughter of late sage, Chief Obafemi Awolowo.